On the occasion of the inauguration of the 82nd Thessaloniki International Fair, Greek Prime Minister Alexis Tsipras stressed that Greece’s economy is recovering, the country is turning a new page and the government is working towards Greece’s final exit from the crisis and the memoranda. 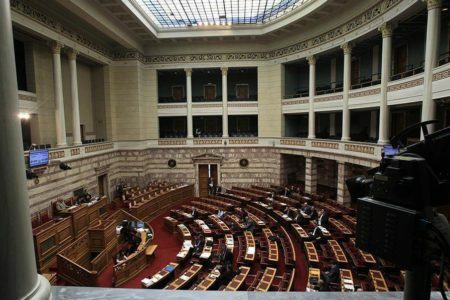 In 2016, direct foreign investments hit a decade-high and in 2017, improvement is expected given the fact that there has been a 1.4 billion euro inflow in the first four months, said Mr. Tsipras, adding that within the scope of the new development law, the review of almost 800 new investment plants amounting to 2 billion euros is concluded. Greece has regained its repute, as well as international alliances and this has also led to restoration of trust in Greece’s economy and to revival of investment interest, stressed the Greek Premier, adding that he will also inaugurate next year’s 83rd Thessaloniki International Fair with Greece having exited the memoranda and the suffocating guardianship.